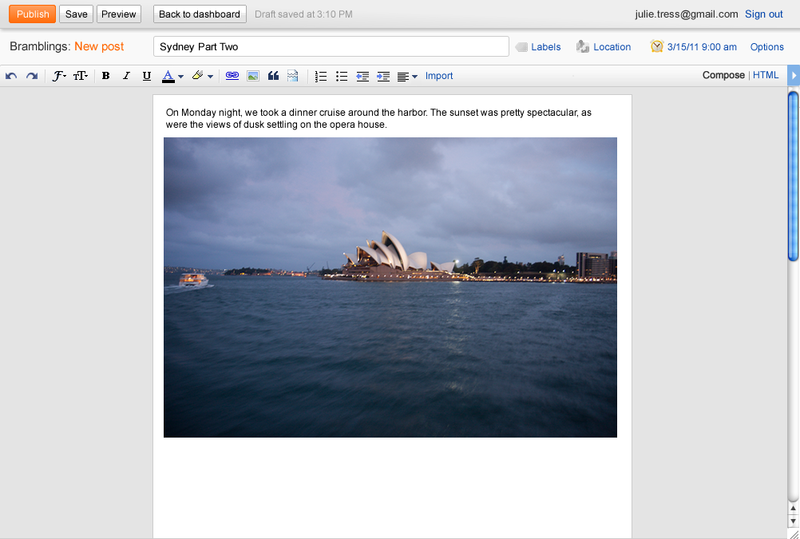 Since I migrated my blog from blogger to WordPress, a lot of changes have been made to Blogger.com, a free blogging platform by Google. They have introduced many useful features like stats widget, fancy fonts, Static pages like WordPress and a lot more. 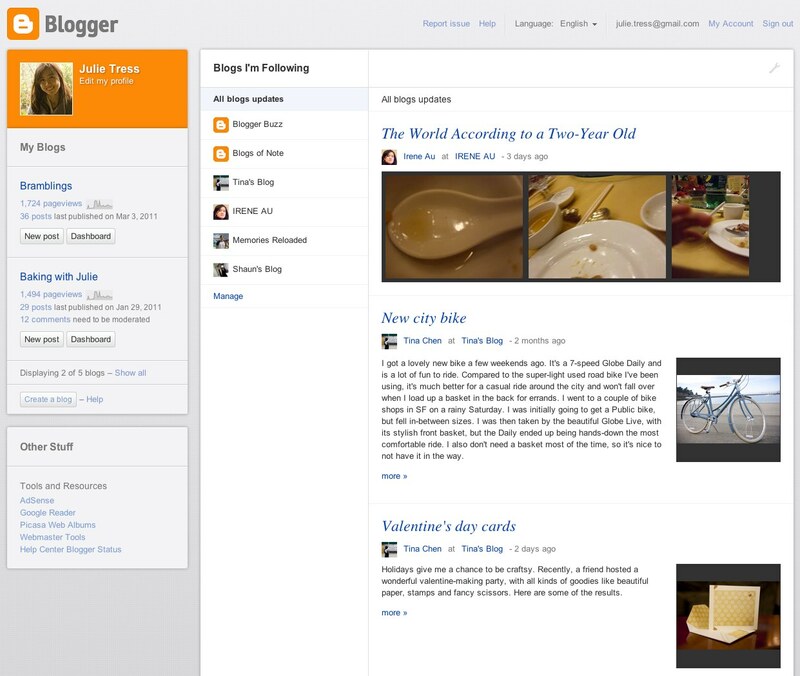 Now blogger team has given a sneak peek of next generation user interface of blogger at SXSW. The current post editor of blogger is not as good as WordPress but I’m sure that the new design is going to be loved by most of the users. The new dashboard is far better than the one we use now. 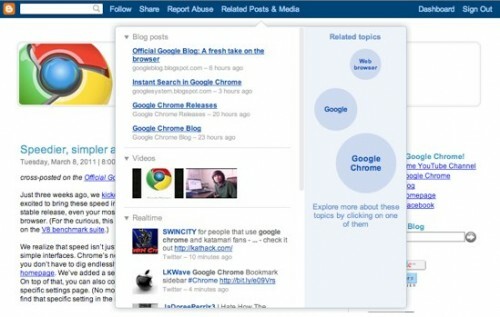 It will use Google Web Toolkit which is latest in technology. It displays blog stats, links to different blogs, Adsense all at one place. New content discovery feature that lets you uncover interesting and related content based on the topics of the blog you’re currently reading. If the blogger team keep on adding more such features then the blogger will become the best blogging platform for newbies to start their career specially for those who can’t afford the hosting charges. Looking at all these great features, I’m thinking to migrate back to blogger platform :D. I’m sure you’re also thinking the same. What do you think about these new user interface. Good interface! But can it beat wordpress? Wow blogger keep on adding such cool features. Blogger’s new dynamic views beat WordPress themes any time. They are based on HTML5 and CSS3 and are main reason why I am planning to stick to Blogger.